Mercy Johnson -Okojie is currently shooting a new movie in Kogi state with top Nollywood actors and the talents that were discovered during the GYB Talent Hunt she organized in Kogi state in August 2017. While on set, the Chief of Staff to Kogi state government, Edward Onoja paid a courtesy visit. During the visit to the movie location on the outskirts of Lokoja, Kogi state, Onoja commended the Senior Special Assistant to the state Governor on Entertainments, Arts and Culture, Mercy Johnson- Okojie for her strides in driving the entertainment industry in the state to a global recognition. While eulogising the actress for stepping into the assignment, he said “Very clearly, I’ve seen that it was not just all talk, but actions have also matched the talk”. 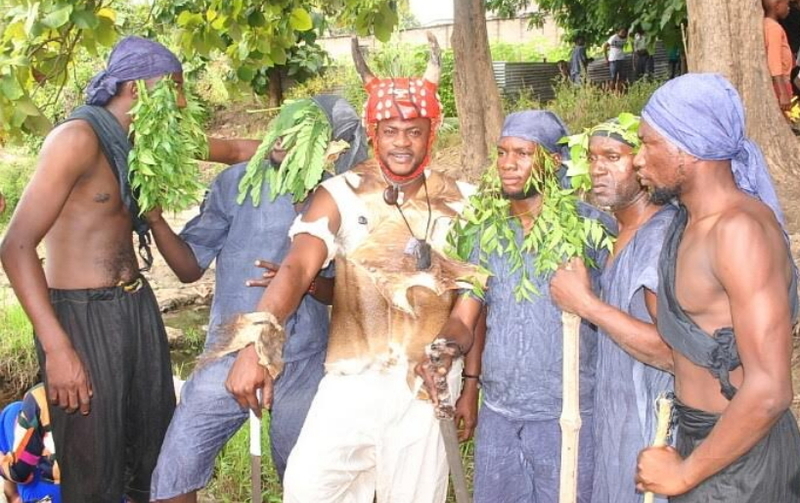 Onoja stated that Inikpi is just one of many other things that would come out of Kogi’s entertainment industry, in collaboration with other people from outside the state. According to him, in the face of division threats embattling the nation, the confluence state will through the industry, champion Nigeria’s unity. The Chief of Staff who described the movie ‘INIKPI’ as a veritable platform to put the talents discovered into practical and positive use, encouraged the cast to put in their best and pledged the support of the government to the project. 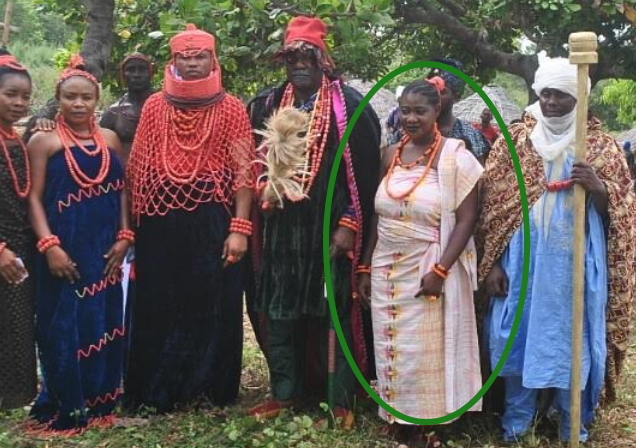 Mercy Johnson resumed location about 8 days ago alongside Sam Dede, Odunlade Adekola, Saheed Balogun, Paul Obazele and others, to tell the story of Inikpi, the legendary Igala princess warrior, in a movie directed by Frank Rajah Arase. Speaking on behalf of his colleagues, Veteran Actor, Sam Dede thanked the Chief of Staff for finding time to visit the location, and giving their colleagues his full support. Sometimes I just shake my head for the level of sycophancy in ds country. Person de work for her daily bread, u de call am giant stride worthy of media commendation bcos she de ur state. Oga chief of staff of kogi state, we are all working for our daily bread too and taking giant strides too. Our strides are even bigger because we are surviving despite whatnyou and your cohorts have turned the nation into. Leave matter for Matthias and ask ur boss to pay ur people their salaries instead of talking nonsense over the media!